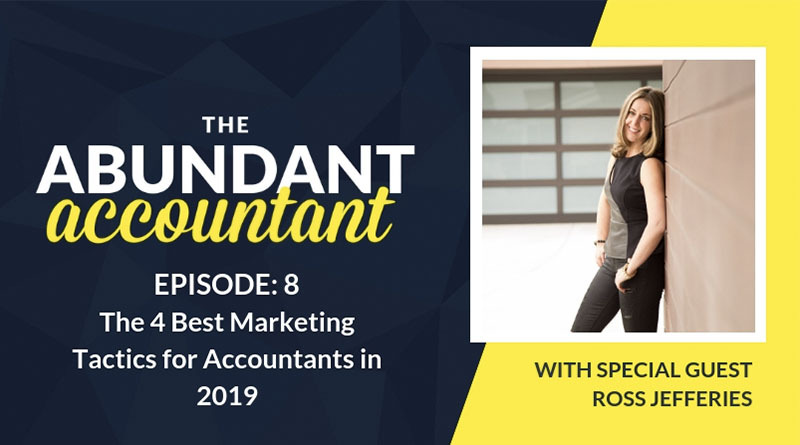 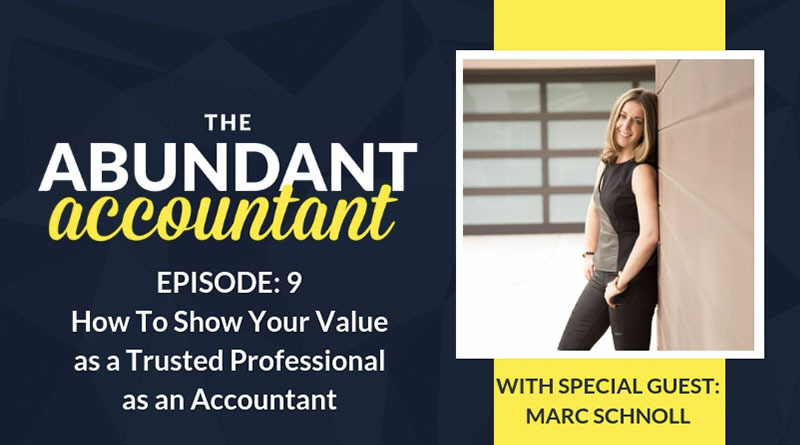 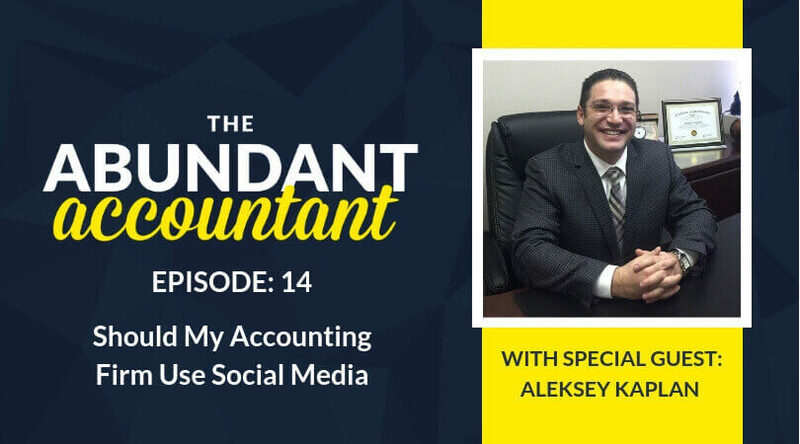 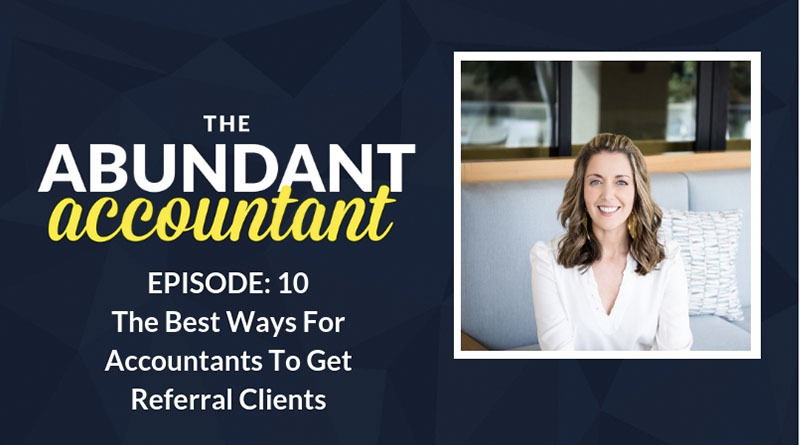 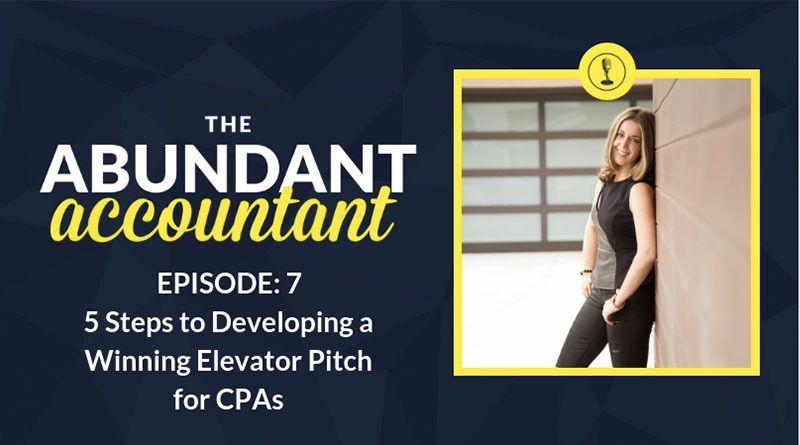 The Abundant Accountant Podcast is where accounting professionals come to learn the most efficient and powerful ways to grow their firm, sharpen their skills, and have consistent increasing revenue. 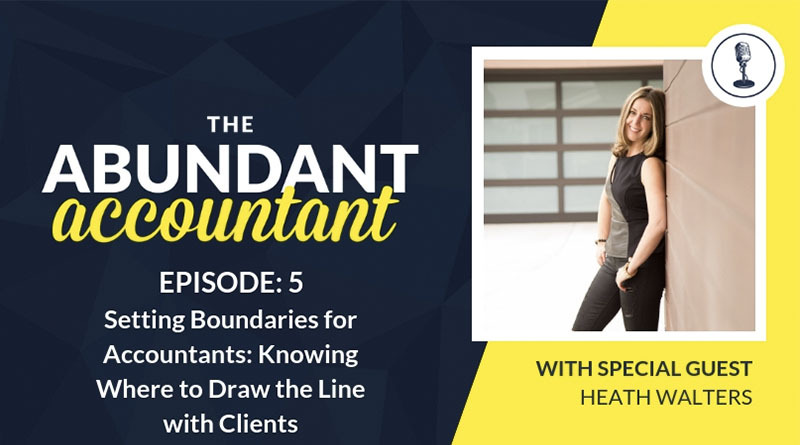 We cover topics from networking, pricing, finding your ideal clients, increasing cash flow, setting boundaries with clients and much more so you can stop giving away your time and expertise away for free and start being paid your value and worth! 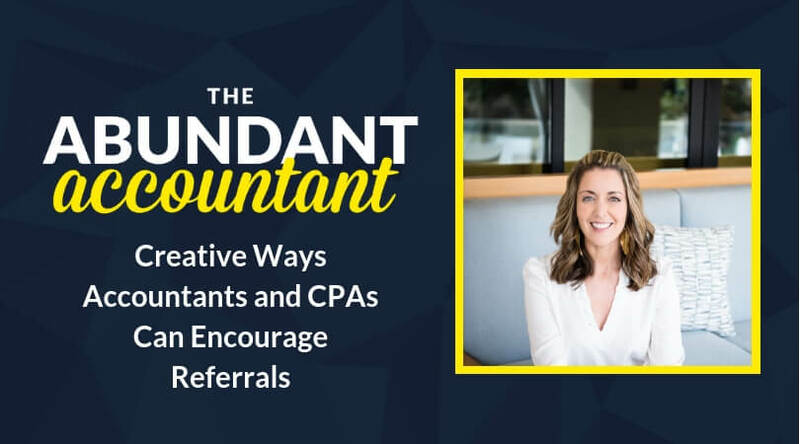 You’ll learn tips and strategies as well as hear personal interviews from successful accounting professionals. 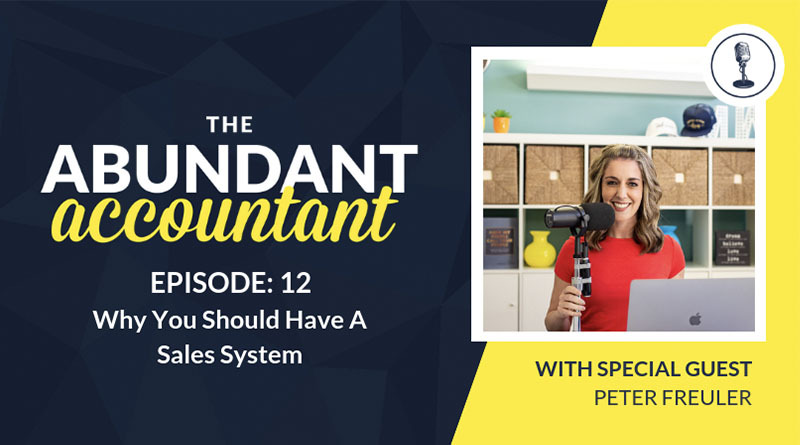 This podcast for accountants will show you exactly how to create the business (and life) of your dreams full of abundance! 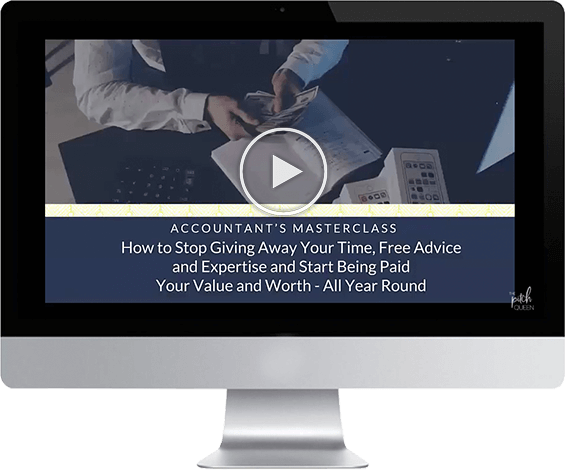 Join the Abundant Accountant Masterclass! 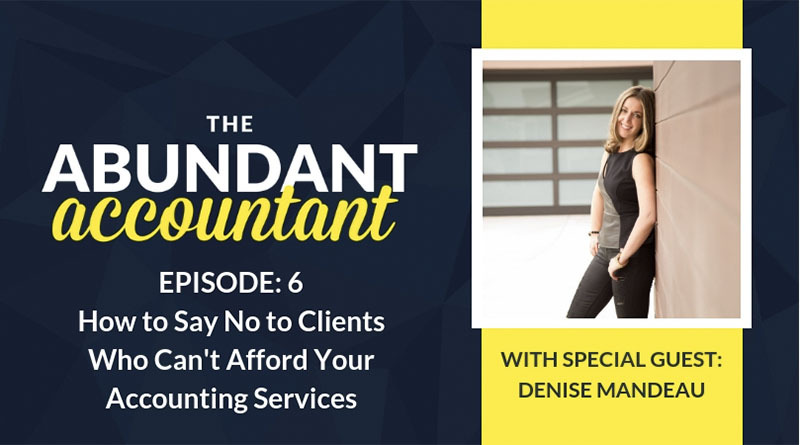 Be paid what you’re worth so you can work less and make more money!